Perkiomen Performance Inc. has been providing affordable and quality automotive repair and maintenance for over 40 years in Bucks and Montgomery County. 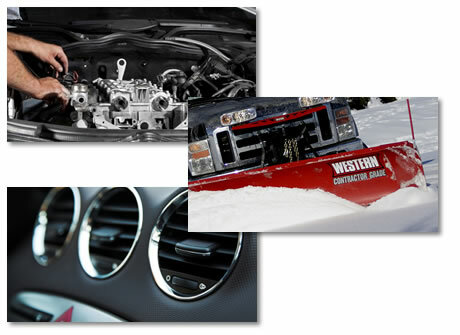 Our factory trained & certified staff specialize in snow plow repair, automotive repair, 4x4 accessories and automotive/truck air conditioning. Please contact us today to learn more about are services and see how we can help you.